The 2019 100% Pure Kona Coffee Marathon and Half Marathon is set for SATURDAY, NOVEMBER 9th! Come and join us for our fourth annual “shot” at the 100% Pure Kona Coffee Marathon and Half Marathon! This will be the first year that we will be adding the Marathon distance so come out and enjoy this beautiful course with us. 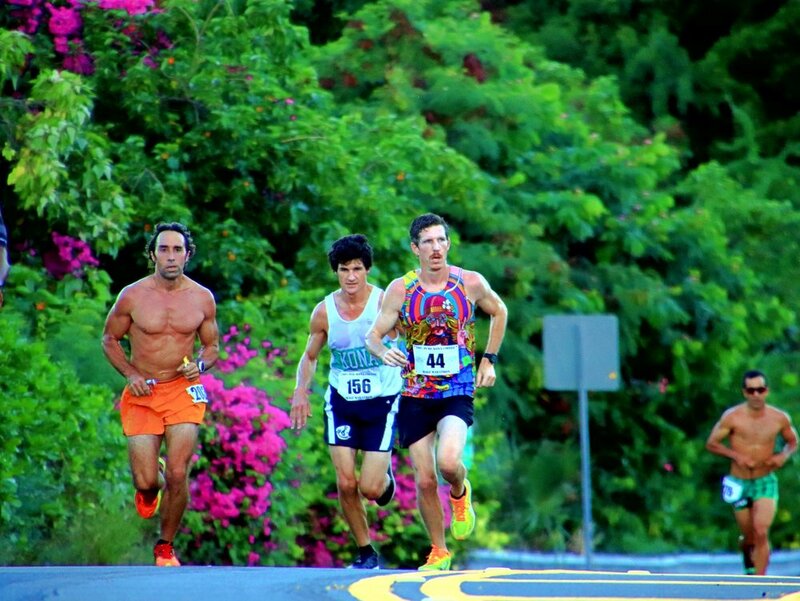 Run the scenic coast of Kailua-Kona down Ali’i Drive to the infamous “Pit” at the “End of the World”. Enjoy views of the Pacific Ocean as you complete your chosen distance!